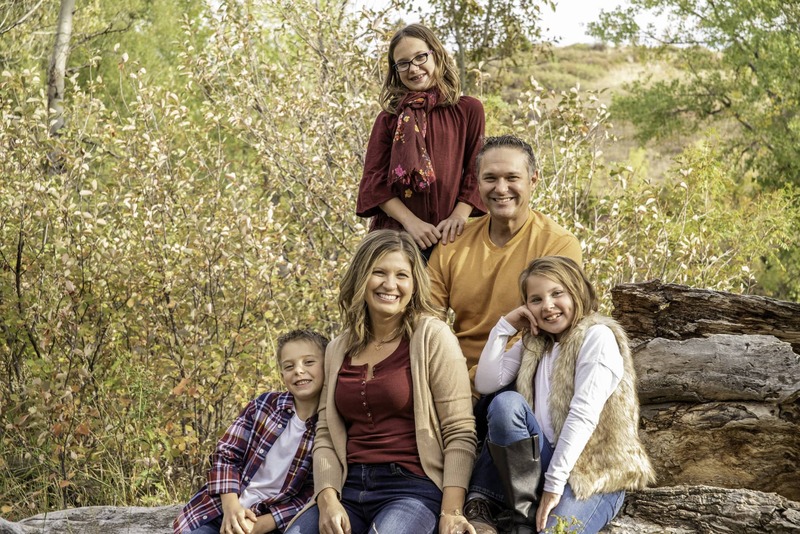 Improve your smile, and regain your confidence with Barron Family Dental in Thornton, CO! Welcome to our dental office! At Barron Family Dental we do things a bit differently. You can expect a dedicated team available to help you understand your individual dental needs and options. Our staff is committed to making your experience in the dental setting comfortable, informative and fun. We look forward to providing you with the most professional, caring and comprehensive approach to dental health. We offer private rooms fully equipped with the latest dental technologies and comforts including overhead monitors with headphones to watch your favorite shows or listen to your favorite music, neck rests and blankets. YOU are our priority and your smile is our passion. From hiring experienced dental hygienists with great bedside manner, to designing rooms with Netflix and your comfort in mind, we take extra efforts to make sure your experience with Barron Family Dental is comfortable, fun, and thorough. Come see for yourself what sets us apart and makes Barron Family Dental a place you are proud to call your dental home in Thornton, CO.
X-rays: Digital pictures for accurate cavity detection; say cheese! Sealants: Painless preventative care for teeth both young and old! Fluoride Varnish: Strengthen those weak spots at your next visit with a quick and pain-free application. White Fillings: Tooth colored materials used to match your pearly whites. Crowns/Bridges: Need an upgrade from your fillings? Our all-white crowns may just fit the bill. Extractions: Broken teeth are out, healthy teeth are in! Root canals: Alleviate that tooth pain so you can get back to your old self. Invisalign: Clear braces for a straighter, healthier smile; you deserve it! Veneers: A Hollywood smile is a few visits away! Deep Cleaning: The foundation for a healthy smile begins with healthy gums; lets get started.Whitening: At home or in our office, we have you covered. Whitening: At home or in our office, we have you covered.